For quality printer, scanner and copier leasing Bulleen offices and homes can rely on, Leading Edge Copiers is a stand out rental service. 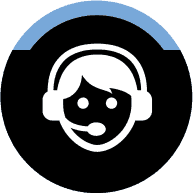 If you have urgent printing, scanning or copying needs, call us on 1300 138 151 today and take advantage of our same-day delivery! We offer Bulleen customers leases that extend anywhere between 1 day and five years – no matter what your printing needs are, we can offer flexible rental agreements that mean you’re not paying for longer than you need to! This commitment to customer satisfaction is just one of the reasons Leading Edge’s copier and printer rental is Bulleen’s preferred option! 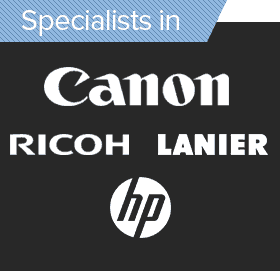 We offer printers, photocopiers and scanners in a whole range of brands, including Ricoh, Sharp and Canon, as well as a whole host of multifunction printers. 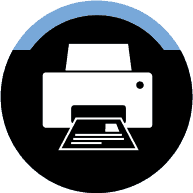 Bulleen businesses and homes can get a make and model of printer which can handle their specific printing, copying and/or scanning needs. On top of rentals and copier leasing, Bulleen’s preferred service, Leading Edge, also provides same-day printer servicing and repairs, as well as customer and technical support. 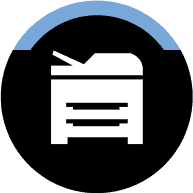 If you’re left in the lurch with a photocopier that’s broken down, one of our experts will help you get it back up as soon as possible – or, if necessary, offer you a rental option to stand in. Simply call us on 1300 138 151 today! 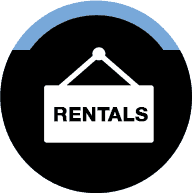 Or key your details into our handy online form and get a Leading Edge rental quote free of cost!